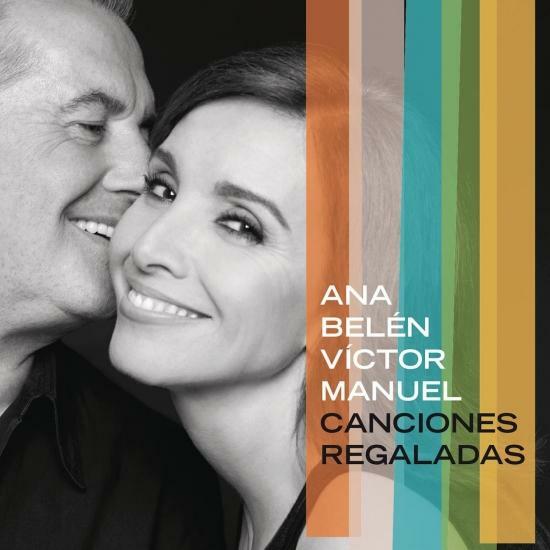 Ana Belén and Víctor Manuel are back with an sensational album. It's been 30 years they recorded their last album “Para la ternura siempre hay tiempo / There is always time for tenderness”. 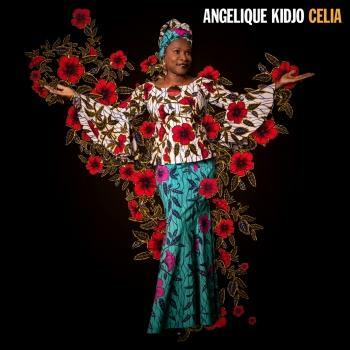 Now, they come back with confidence and strength with “Canciones regaladas / Gift songs”, 12 beautiful and extraordinary songs written by Rubén Blades, Leonard Cohen, José Alfredo Jiménez, Carlos Berlanga, Chico Buarque, Astor Piazzolla, Billy Joel or José Alfonso.